Pudukkottai Medical College is situated in mulllur village in the “Pudukkottai Taluk” at tamilnadu state. It was started in the year 2017 by the Government of Tamilnadu. Pudukkottai government medical college provides an undergraduate course in 150 MBBS seat. 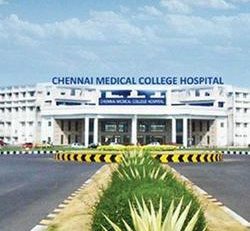 Other Names: GMCHP, Pudukkottai Medical College, Pudukkottai Government Medical College. Address: Pudukkottai Medical College, mullur village, thanjavur road, puthukkottai, Tamilnadu, India. Pudukkottai Medical College has 150 seats in MBBS Course which are divided as 15% for All India Quota and 85% for Tamilnadu State Quota. 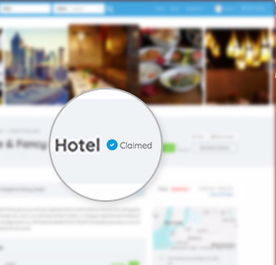 Eligibility: 17 years of age or above as on 31-Dec of the admission year. The maximum age limit to Study MBBS course is 25 years. All Higher Secondary School Students with 10+2 in science stream including biology or bio-technology along with Physics and Chemistry with a minimum of 50% marks are eligible(In case of SC/ST, 40% in board exams; 45% for OBC Category) to study Medical Course. Admission to Pudukkottai Medical College is done either through All India Medical Counselling for management & NRI Quota(28 % of MBBS seats) or through Tamil Nadu State medical counselling(72% quota) conducted by state medical authorities. The last All India Rank and NEET score cutoff for this year can be found in MBBSCouncil Android App. You can download the app by clicking here. 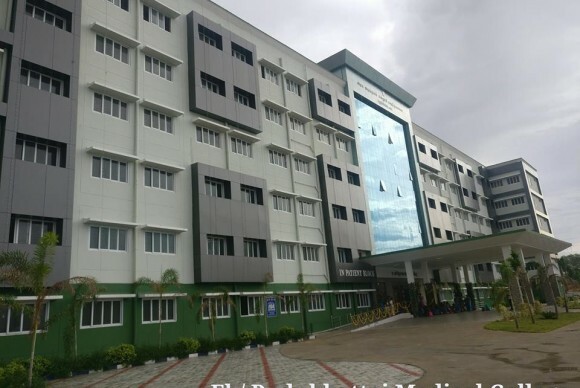 Pudukkottai Medical College has the high-quality infrastructure of facilities for the benefit of the student’s carrier, it gives library, skill lab, computer lab, auditorium, hostel, mess, canteen facilities. 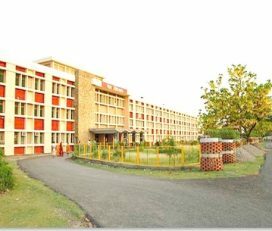 The college building built-up area on 20,559 sq.mt with administrative block, 150 sq.mt of the separate common room for both boys and girls with 150 seats, five lecture halls with 380 seating capacity of gallery type halls with audio/video aids, demonstration halls, digital classrooms, 250 sq.ft of two examination hall with 250 seating capacity, dissection hall and museum, Indoor & Outdoor playing courts. 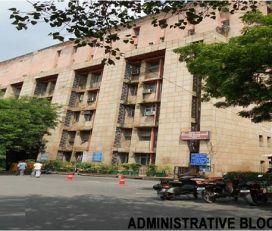 PMC has 2400 square meters of an air-conditioned library containing more than 3000 Medical Sciences Books. This College Library has a Separate Reading Room with 150 Seating Capacity, Reference Section for the Students and Faculties. The library has 40 computers with internet access, E-consortium for the benefit of these college students. This PMC central library provides a good learning experience with various collections of medical books, periodical journals, cd-rom, cds & dvds, backup volumes, audio & video cassettes, thesis and dissertation with cd, textbooks with the subscription to 14 Indian & 6 international journals. PMC central library is functional from 8.00 am to 8.00 pm on all working days. PMC has an Equipped Organized Museum. The Museum is displayed with dry and wet 70 number of specimens with fixed in Glass & Jars, it will be arranged in separate steel racks with a lot of ventilated spaces. 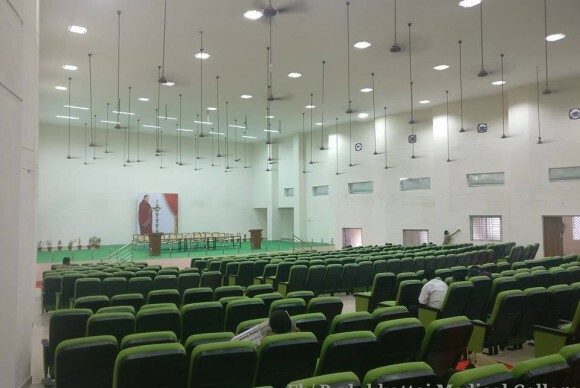 And also it has 12 models & 18 charts with catalogues, articulated skeletons & dis-articulated skeletons are adequately displays for the benefit of students observation with 40 number of seating capacity. 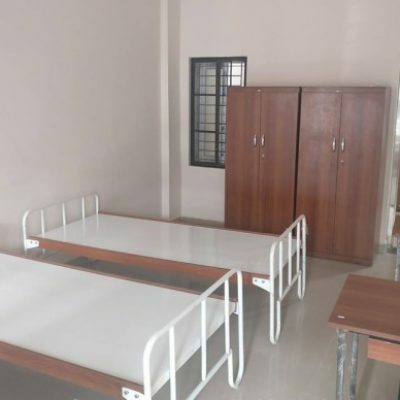 Pudukkottai Medical College has 22654 sq.mt hostels facilities for boys and girls. There is a separate Mess located on the Main campus. 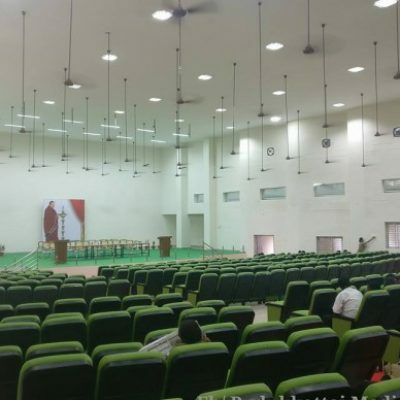 This College has 100 rooms for boys & 100 rooms for girls with a capacity of 3 persons in each room. 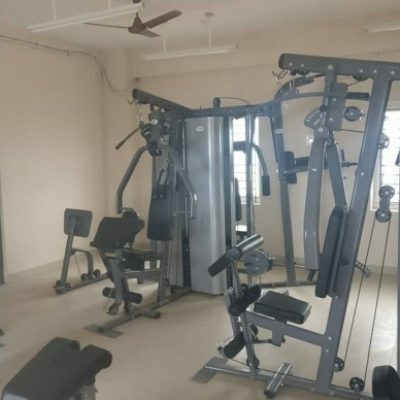 These hostels have A/C study rooms and computers enable with internet and wifi facility, bathroom attached with toilet facility, TV & Music, recreation hall and prayer hall along with a separate visitors hall including with indoor games, 24×7 security. PMC has various kind of Sports activities, like football, volleyball, ball badminton, hockey, basketball, table tennis, cricket with the large playground, chess, carrom. 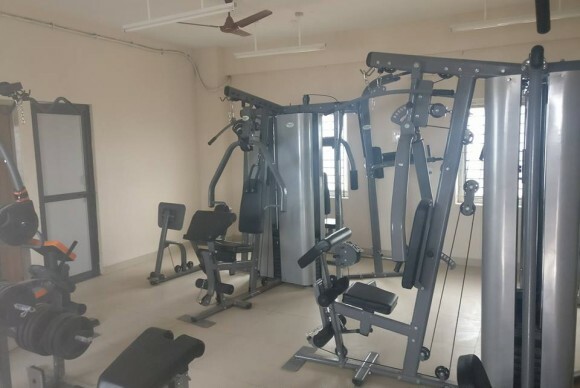 Gymnasium facilities separately in both hostels with it having Indoor & Out-Door Games are available in this College. 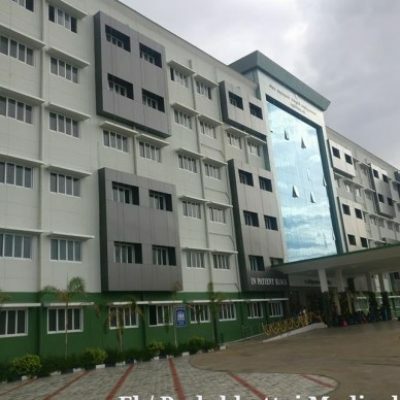 Pudukkottai Medical College is associated with the ” Government medical college and hospital pudukkottai ” which has a built-upon area of 4.82 acres with the centre place of pudukkottai district. It handles approximately 1100 outpatients daily on an average. The total bed strength for the patients is 360. 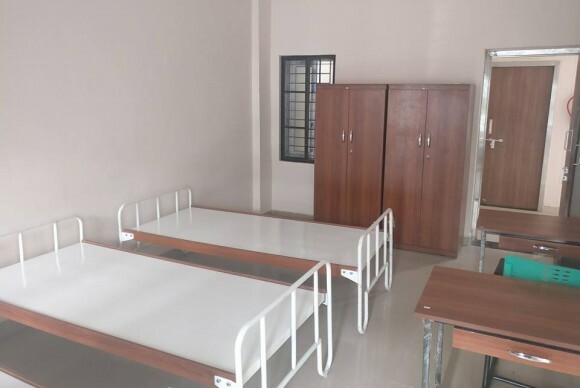 Pudukkottai government hospital provides ( 24×7 – casualty services, emergency services, ICU, MICU, ICCU, SICU, NICU, RICU, PICU ) services with this department of clinical, pre-clinical, para-clinical, special clinical departments with mechanized laundry services. 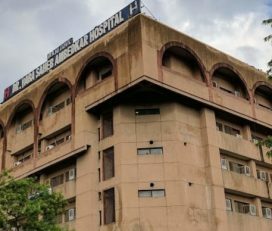 The pudukkottai hospital has 12 major operation theatres and 2 minor operation theatres which conducts an average of 30 to 35 operations per day. This hospital provides lab facility through this departments they are biochemistry, serology, histopathology, cytopathology, haematology, microbiology, pathology, research laboratories. Pudukkottai Medical College is situated in Pudukkottai district. Tiruchirappalli is the nearest city for pudukkottai, Trichy is situated at 55.5 Km distance with the arriving time of 1 hour and 15 minutes. PMC is located 7.5 kilometres away from the Pudukkottai railway station with the arriving time of 19 minutes. The nearest bus station in pudukkottai located at 5.7 kms distance with the travel time of 16 minutes. 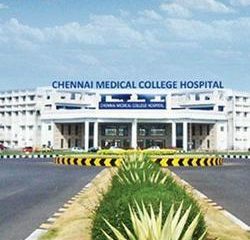 This medical college is located 50 kilometres away from the Tiruchirappalli international airport with the arriving time of 1 hour.